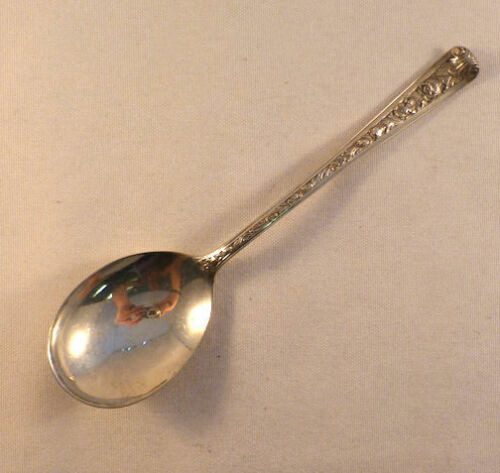 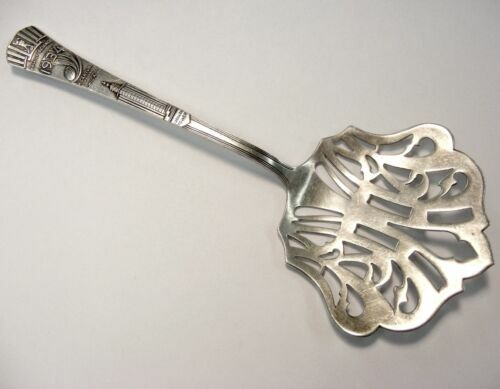 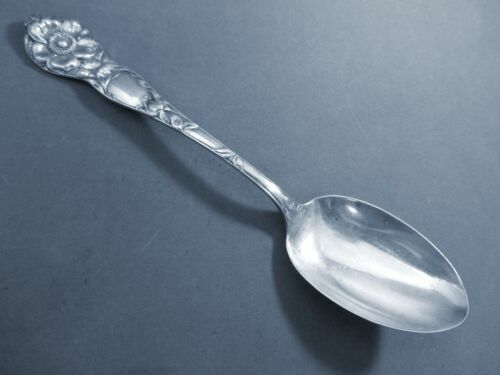 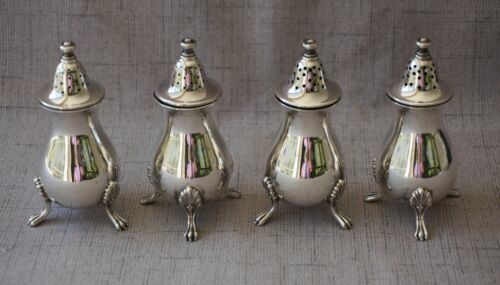 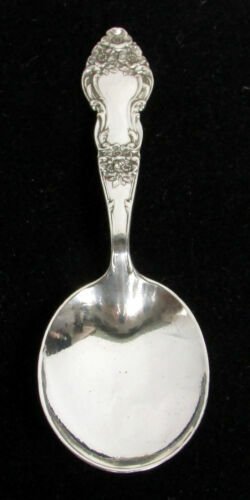 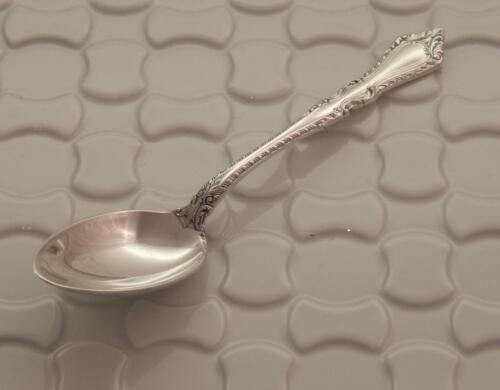 LATE 1700s NEWCASTLE ASSAY OFFICE ENGLISH STERLING SILVER TEASPOON. 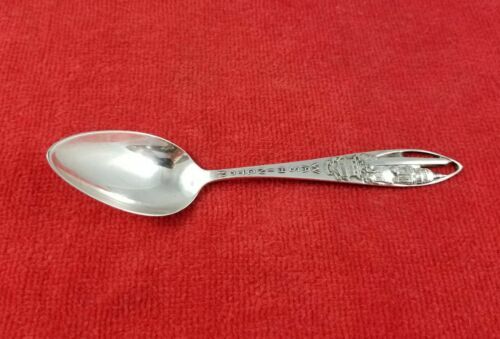 Watson Sterling Grape Pattern Citrus Fruit Grapefruit Spoon- 6"
Watson Sterling Foxhall Serving Spoon No Mono HEAVY! 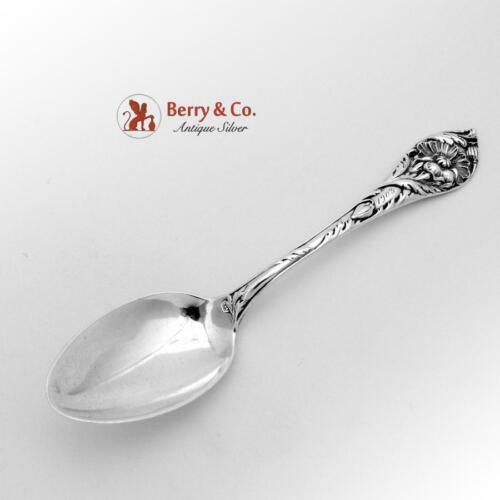 Meadow Rose by Watson Sterling Silver Table Serving Spoon 8 3/8"
WILD ROSE-WATSON STERLING OVAL SOUP DESSERT SPOON(S) 6 7/8"
Watson Sterling Silver Preserve Serving Spoon in John Alden, 1911. 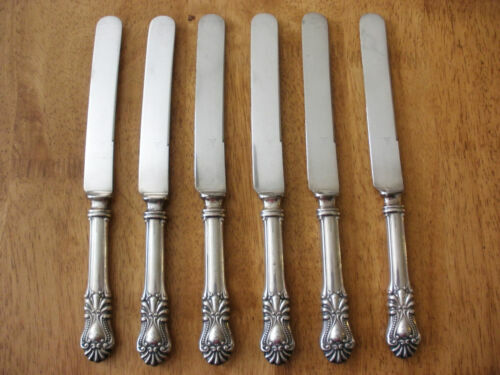 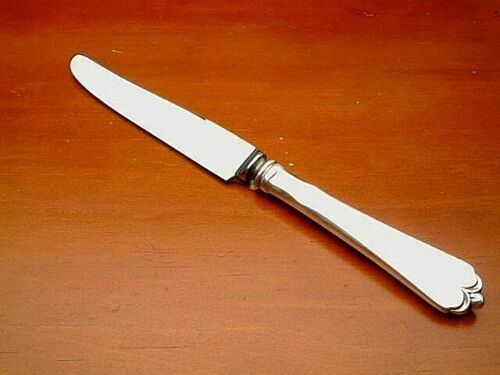 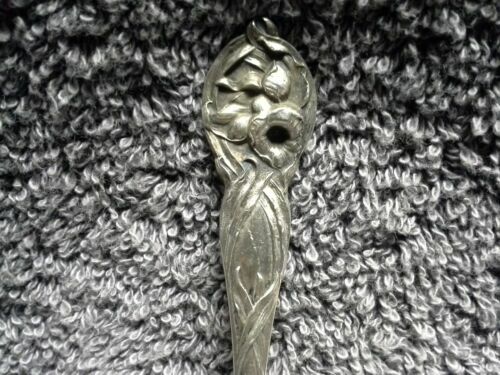 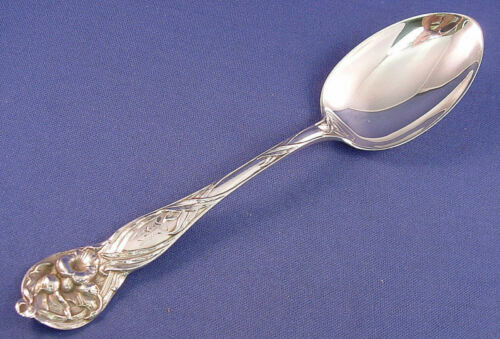 Meadow Rose by Watson Sterling Silver Oval Soup or Dessert Spoon 7"
Lotus by Watson Sterling Silver individual Dinner Knife French Blade 10"
WATSON PUTNAM STERLING SILVER SOLID BON BON SPOON w/PIERCED BOWL 4 1/2"